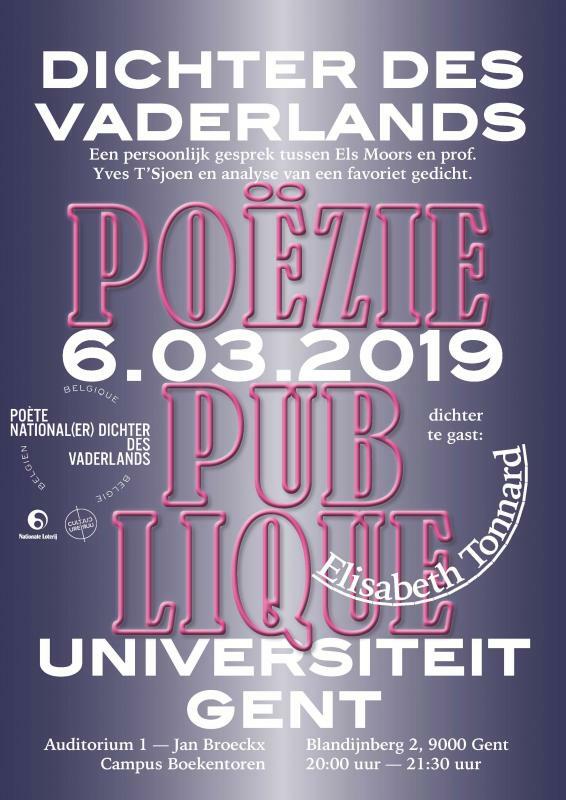 On March 6 I’ll be reading in the program Poëzie Publique at the University of Gent. This post will continue in Dutch. Dit is de derde aflevering binnen de reeks Poëzie Publique, waarin Els Moors aan poëziespecialisten vraagt om zich te buigen over hun favoriete gedichten, en deze teksten samen voor publiek onder de loep te nemen. In deze sessie gaat Els met prof. Yves T’Sjoen in gesprek over de poëzie en nodigt hem uit om een favoriet gedicht te belichten voor het publiek. Het gekozen gedicht is ‘Van op de hooge brug’ van Richard Minne. Yves T’Sjoen kon op zijn beurt een dichter uitnodigen, en heeft mij uitgenodigd om voor te dragen uit eigen werk. On Sunday December 9 I’m participating in the Beurs van Bijzondere Uitgevers at Paradiso in Amsterdam. You’ll find the table that I am sharing with Wil van Iersel in the main room. My series Indirections will be available, as well as recent books such as De wolk, An Empty Field and The Death of the Poet. het balanseer will be present with my poetry book Voor het ideaal, lees de schaal. From November 23 to 25 I’m participating in the first edition of the Printing Plant Art Book Fair. 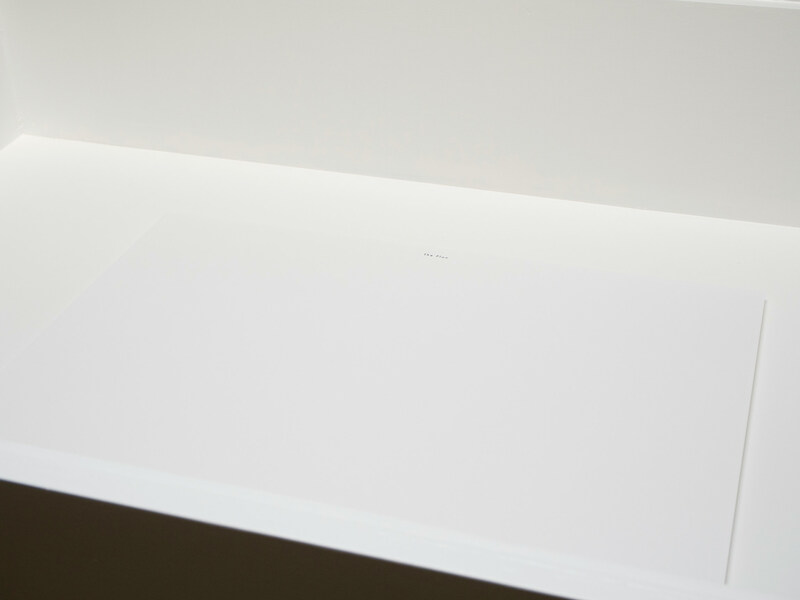 I’m sharing a table, or rather a vertical panel, with Joachim Schmid and will be bringing my most recent publications including Indirections, De wolk, The Plan, and one of the last two copies of the special edition of Song of Myself. The fair is initiated and organised by Looiersgracht 60. The unique housing and history of Looiersgracht 60 is utilised to correspond to the etiquette of the fair. 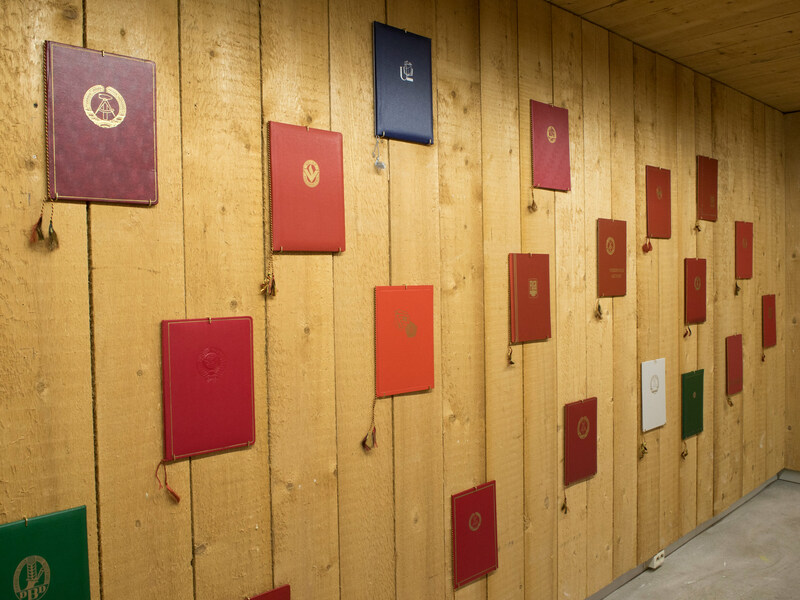 Prior to its current use as a not-for-profit exhibition centre for art, design and architecture, Looiersgracht 60 was home to a cardboard and paper factory that also printed pamphlets, posters, limited-editions and cards for artists and museums. The building thus has a long-standing connection with the artist community in Amsterdam, making it the ideal location for ‘Printing Plant’. 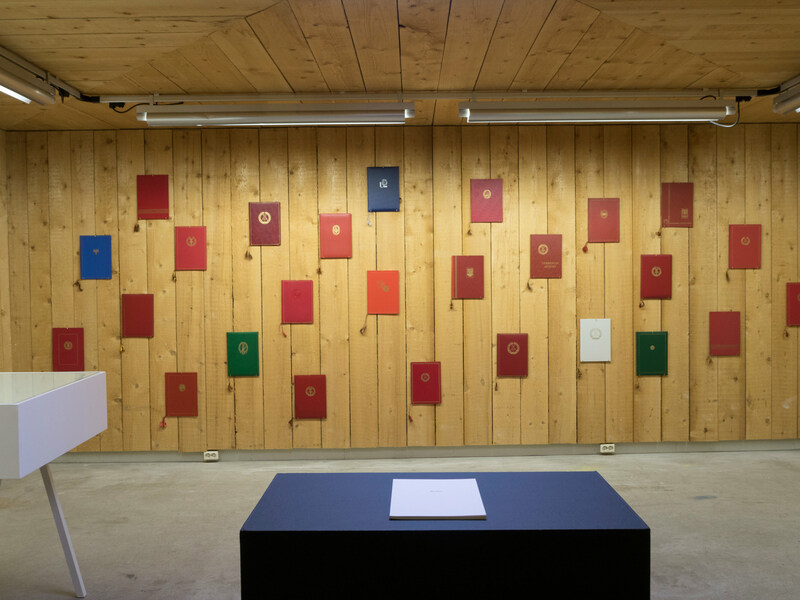 By reiterating its past and previous function, Looiersgracht 60 conceives of a new platform for printed matter. Over 70 selected independent publishers, antiquarian dealers, artists, galleries and printmakers will be showcasing their works. Printing Plant is part of the official programme of Amsterdam Art Weekend 2018. The opening will take place on Friday November 23. Over the course of the weekend, the fair will be complemented by a programme of talks, book launches, performances, signings, and workshops for children.